– A perfect place for those who want everything organic, this regal cottage, established in 1914, includes 4 bedrooms with 12 beds. 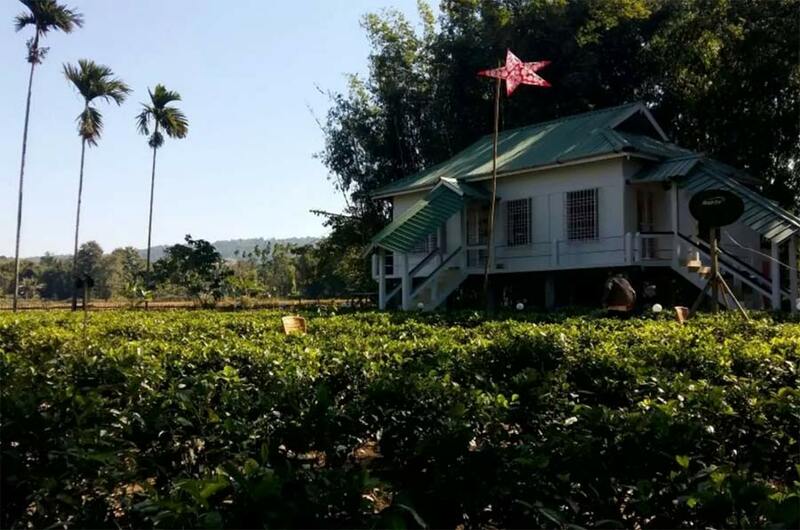 Situated in the midst of tea plantations, this homestay offers a spellbinding view and a warm experience to its guests. 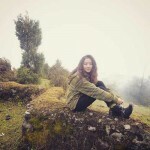 – Activities: The tea farm has activities such as badminton, table tennis, pool table, cricket, football, rugby, volleyball, archery, catapult and gardening. 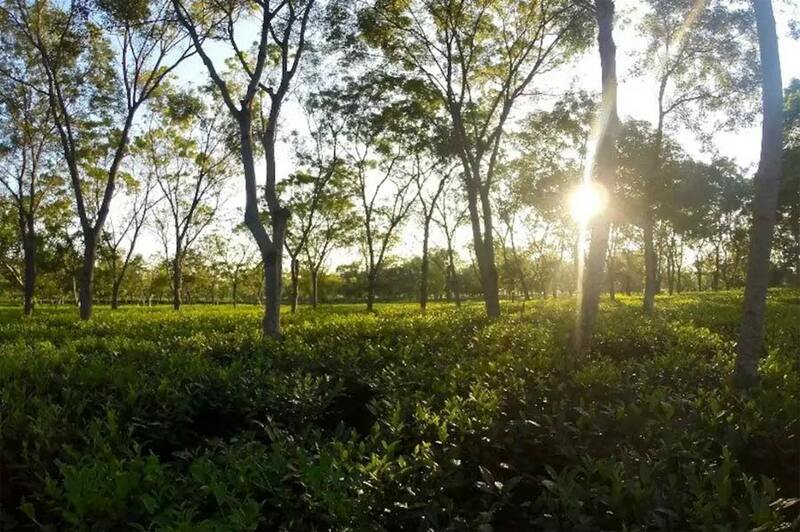 It also offer farm-related activities, tea factory tour, tea tasting, pick tea leaves, planting trees, etc. Kids can learn bamboo and glass making, and play in the sandbox! – How to get there: Public transport till the cottage is not available, but one can drive till the estate. Pickup from the airport can also be arranged for the guests. – It is always good to escape the hustle and bustle of the city life. 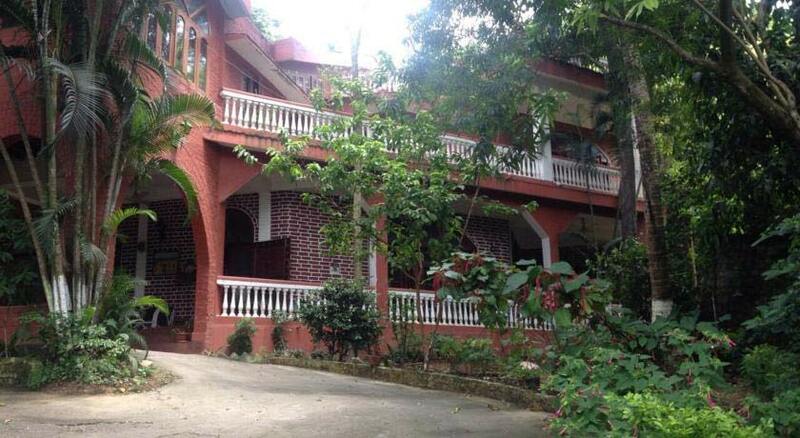 Just 3km from the Guwahati city, this villa overlooks the mighty Brahmaputra river. 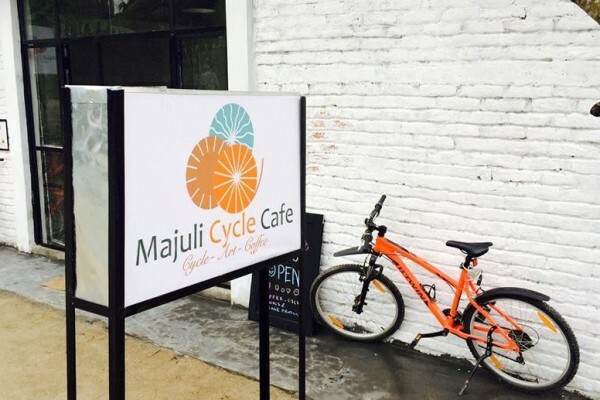 It exudes old-world charm with exotic artefacts and hand crafted teak wood flooring. It also has spaces to relax – with lounge areas, reading room, bar, private dining areas and an open terrace spa with a Jacuzzi. 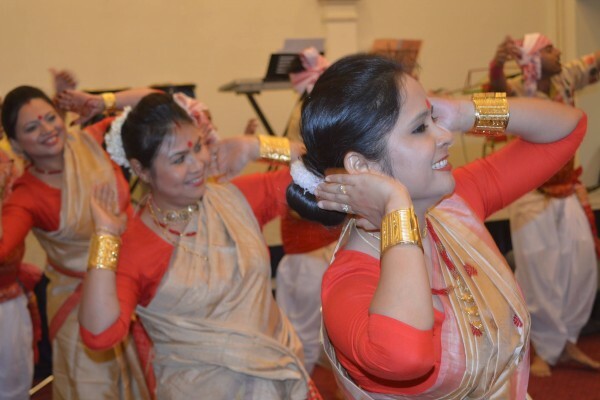 – Activities: The host and caretakers make sure to provide visitors a taste of Assamese culture by organising trips to temples, serving Assamese cuisine and even arranging for local rice beer! – How to get there: Landmark is Donbosco social forum. Local taxis and autos are easily available in the city. Hilltop Lodge – Like a home away from home. 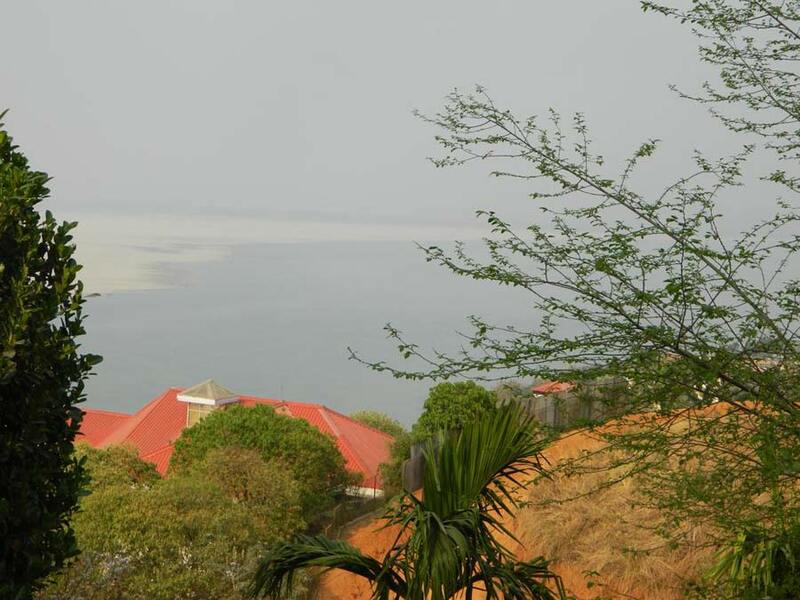 Panoramic view of the Brahmaputra river from the lodge. 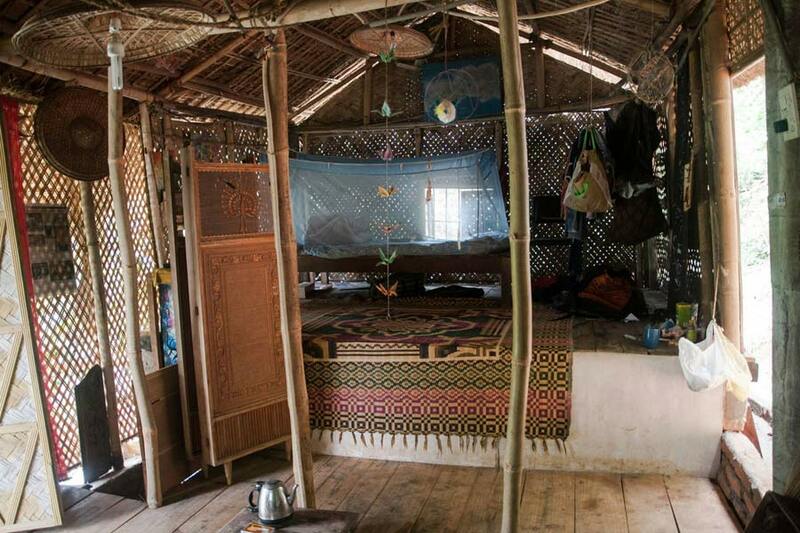 – Located in the South-east corner of the Guwahati city, Bamboo Cottage accommodates 3–4 pax, bringing them closer to the nature in a one-bedroom cottage entirely made of bamboo. Guests can even get their pets along. Run by a family of artists, visitors may find themselves inspired to weave their own magic or reconnect with your passion. 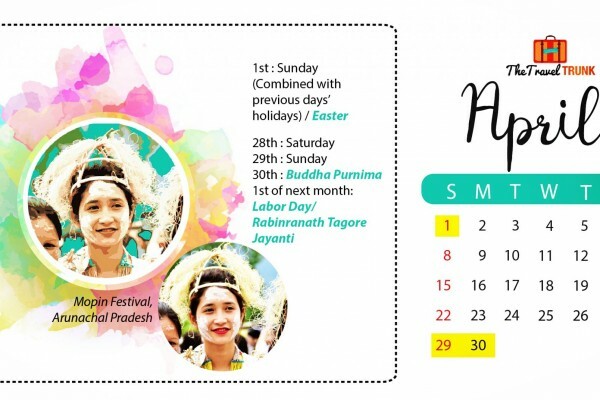 – How to get there: Public transport is available via highway, located 2 km from Basistha Temple. National highway 37 passes through Basistha square or chowk. 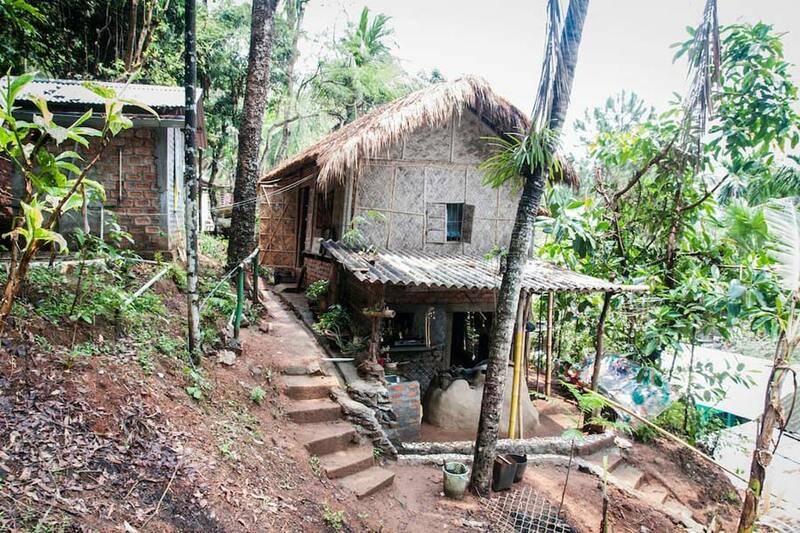 The charming and rustic look of Bamboo Cottage in the forest. – Find yourself in nature’s lap with a stunning view of the greenery and dozens of the one-horned rhinos in Kaziranga. 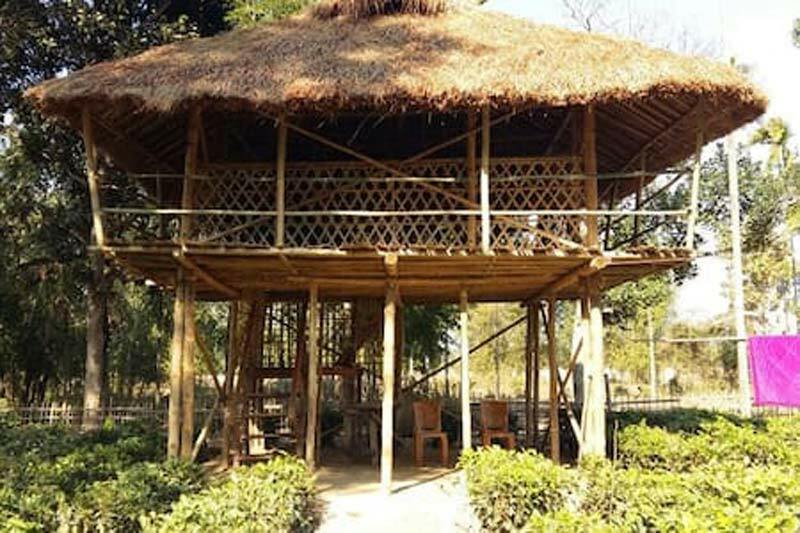 – Activities: The spacious stilt house is ideal for families and friends to explore the Kaziranga National Park. Delicious ethnic food is served at a separate stilt houses made of cane and bamboo. 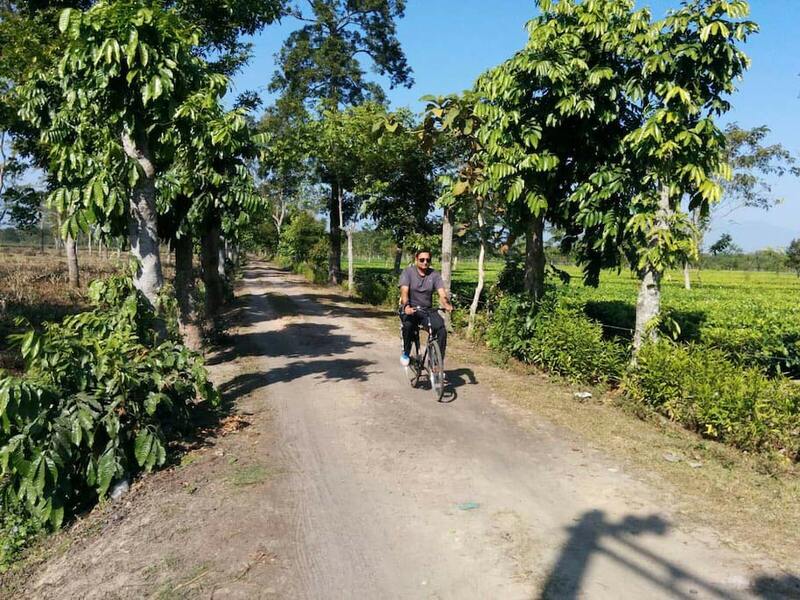 – How to get there: Situated in a tea garden, about 3km away from the main highway in Kaziranga, you can get your own transport or a pick-up can even be arranged from the highway. Bamboo and cane stilt house where food is served for the guests. Stilt houses are built primarily as a protection against flooding, but they also keep out vermin. 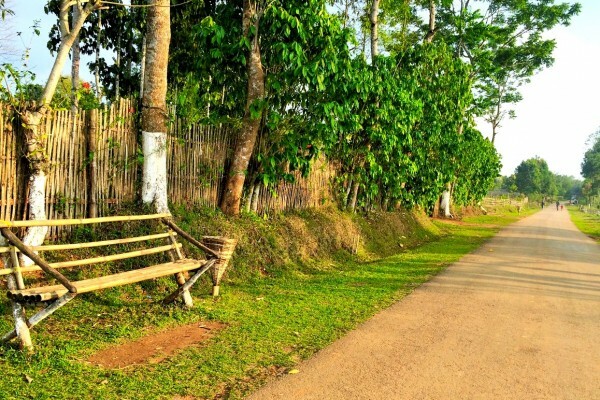 – Located right next to the elephant and jeep safari in West Kaziranga, with the view of the Karbi Anglong hilss on the south and greenery of the forest on the north, it is a one of the most recommended places for wildlife lovers. – Activities: The hotel has a capacity to accommodate more than 16 people, allowing visitors to organise excursions in large groups. It is clean and spacious with ample parking space. 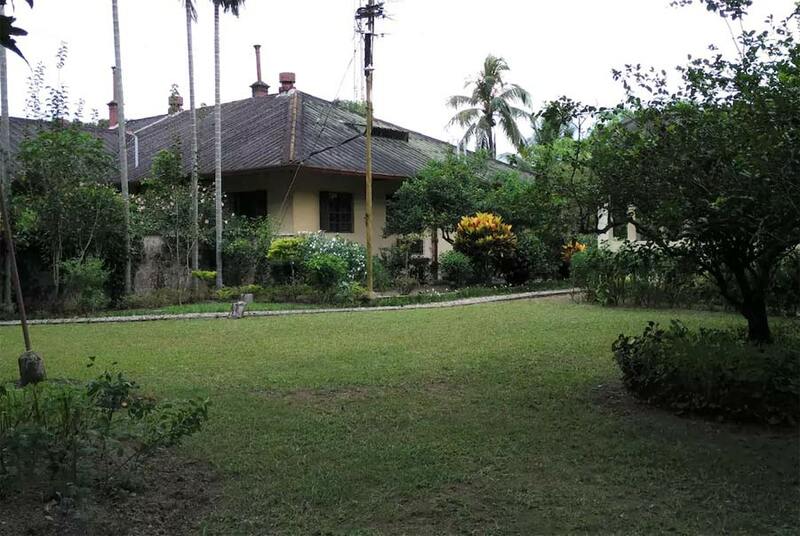 – How to get there: Bonjora Motel is on NH -37 near Bagori safari point in Kaziranga National Park. Pick up can be arranged from the airport in Guwahati for visitors. Public transport is also easily available. Guests enjoying an elephant safari during their stay at Bonroja Motel. Have you shopped for the biggest BYOB party in Northeast? Just 2 more days to the Biggest BYOB party in NE!